Ah, fall. 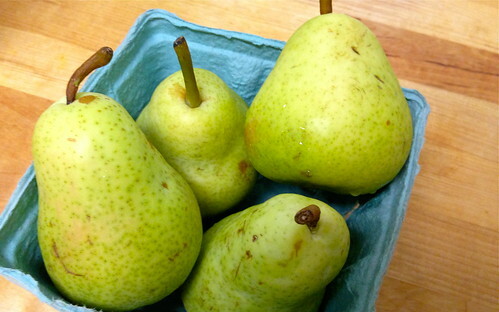 Even though this season tends to get dominated by pumpkin and apple concoctions, I myself am a superfan of the pear. 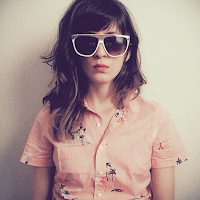 Any kind, doesn't matter, Bosc, Bartlett, Anjou, I'm into them all in a serious way. While I'm all about crushing into one (or two) as is, there's something to be said for pears in desserts. Pairing insanely well with things like almonds and dark chocolate, there are infinite uses for the pear as an after-dinner special. 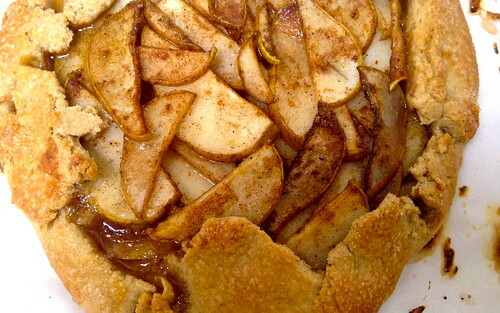 While you may not often see a pear pie (though why the hell not, really? 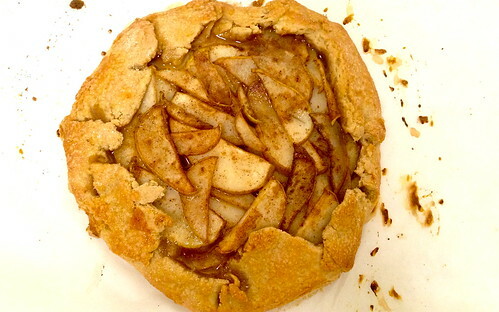 ), a pear galette may be just the way to go. Simple enough to make on a weekday night after dinner (or to pop in the oven while you eat dinner, only to have it warm and ready to eat directly after), galettes are more of a simple-man's pie, a rustic tart, a gentle folding of pastry dough over warm fruit and spices. Preheat your oven to 400 degrees. Line a large baking sheet with parchment paper. In a medium bowl, whisk together your flour, salt and sugar. 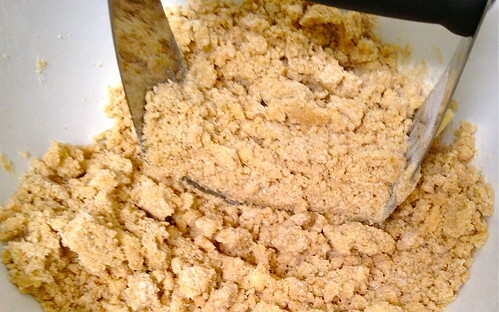 Cut in your cold, cubed butter with a pastry cutter or large fork until the mixture resembles a coarse meal. This will take a bit of doing, though it's best to work quickly and not overwork the dough or blend until the butter is melted. Add your ice water a tablespoon at a time until the dough comes together and is workable, though not sticky. You may need slightly more or less than 1/4 cup. Form your dough into an inch-thick disc, cover in plastic wrap and refrigerate while you make your filling. 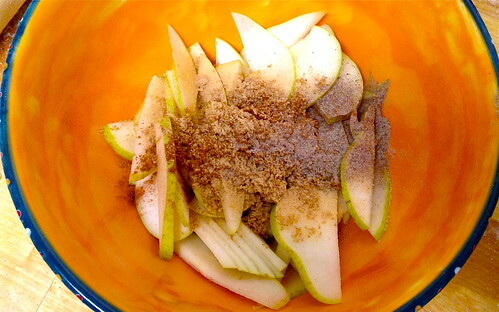 In a large bowl, toss your pears (sliced or diced, depending of your preference), sugar and spices. Once this is completed, remove your pastry dough from the refrigerator and roll out onto a well-floured surface until it is about 1/4-inch thick. Transfer your pastry dough onto the parchment-lined baking sheet. 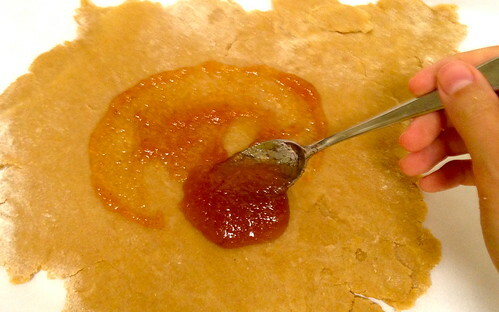 Spread a generous amount of your pear butter or jam of choice in the center of the dough. 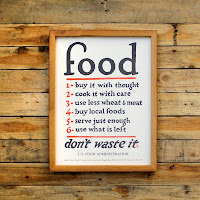 (Though this step is optional, it can seriously heighten then oh-hey-you-made-this factor of your galette.) 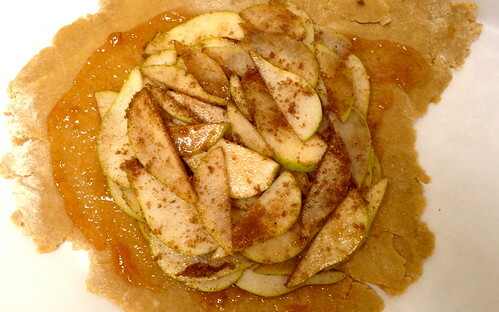 Top with your pear mixture. 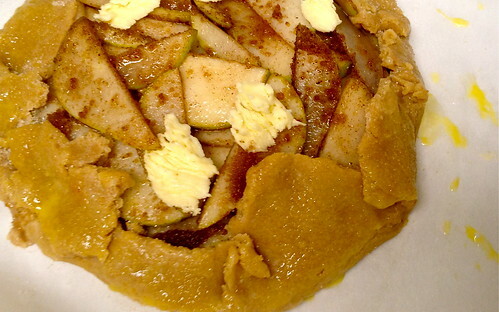 Fold in the edges of your dough to cover the edge of the pear mixture, though not all of it. Don't worry about it looking perfect: the point of galettes are that they're easy and rustic. Fold without a second thought. In a small bowl, beat your egg and brush the folded edges of your dough with the egg wash. Sprinkle with sanding sugar (also optional) for additional sweetness and shine. Transfer to the oven for about 45 minutes to an hour, or when the crust is golden brown and the pears are juicy and bubbling.